This children’s wooden captain chair is ideal for use in nurseries and pre-schools. Uniquely designed, this wooden toddler chair adds character to any early year’s room. 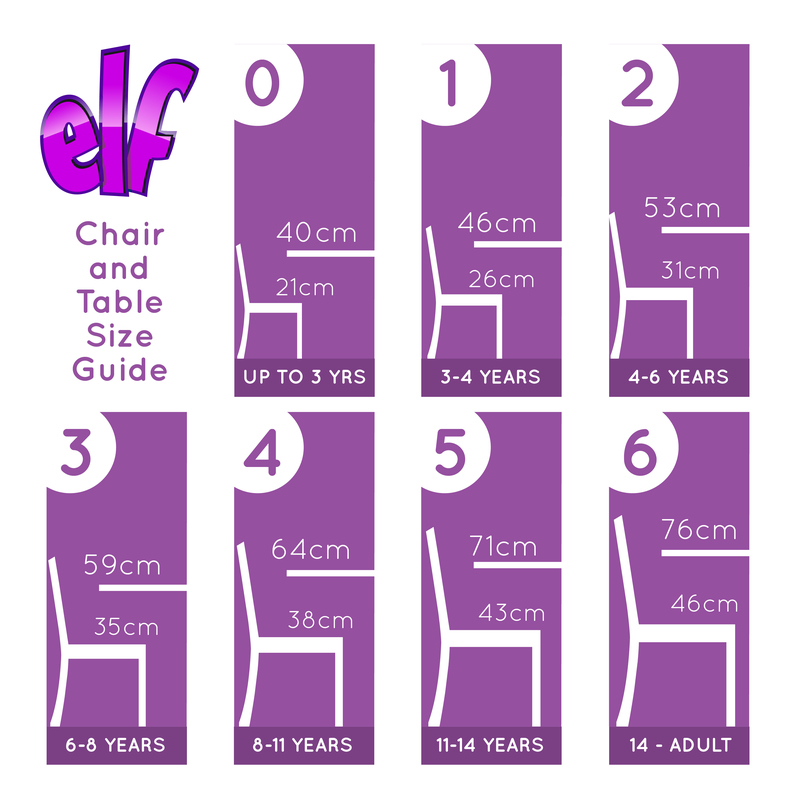 The depth of the chair provides plenty of room for children to sit comfortably and provides room for adding cushions if required. 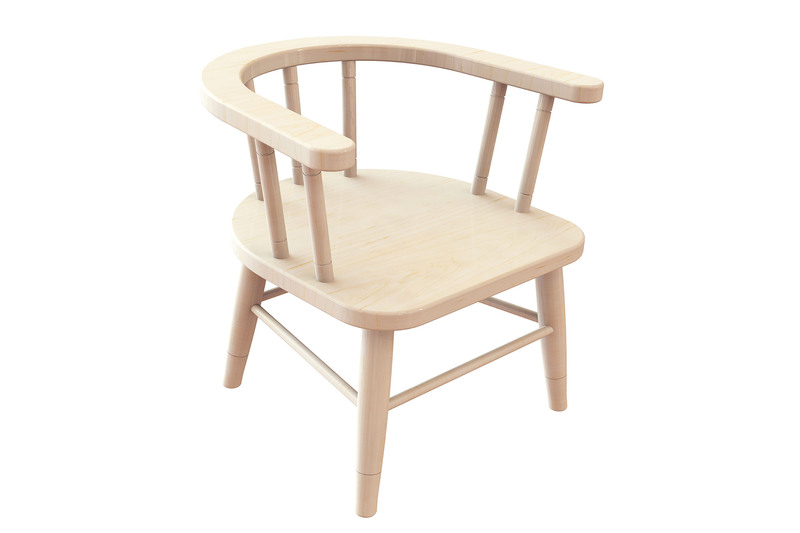 Manufactured using high quality beech plywood, the wooden captain’s chair is sturdy and good quality. The clear lacquer finish on the wood provides easy clean surfaces which help to improve hygiene among early years. Rounded corners and edges for added safety, and the curved back rest provides support to early years children. Lightweight and portable, the wooden children’s chair can easily transported for use between different rooms. The clever design of this captain’s chair allows multiple chairs to be easily stacked for easy storage when not in use. To provide appropriate comfort for different ages, the wooden captain’s chair is available in 3 different height options –200mm, 280mm and 320mm. For more information on the Wooden Captains Chair, please contact us or call us on 01733 511 121. Made to order and dispatched within 10 working days.